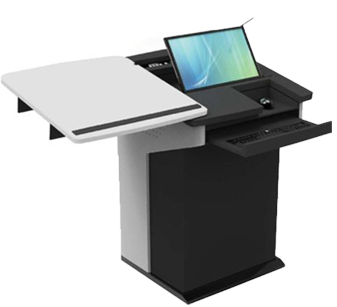 50-finger Multi-Touch input with palm rejection capability enables engaging single and multiple user interactions. 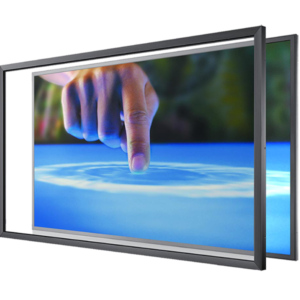 Fully customizable Sizes from 20” to 105”, in 4:3, 16:9 formats. 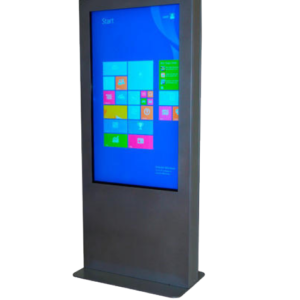 The Multitouch Interactive Overlay "EISTOUCH" is avilable in size from 32" upto 150" in single Screen Touch Frames,the product is compitable with large number of industrial grade and commercial display from Sumsung,Sony,LG,Sharp,Philips,Planer,Pansonic,& many more Bespoke Overlay are also offered for any application. The Eistouch sensor extends beyond the active display area for expanded interaction,it goes beyond traditional single touch functions and enables multiple users to manipulate content & collbartae through gestures utilizing upto 40 Touch points.whether drawing,navigation,organizing or gamingis fluid and responsive.Our Overlays are used in customer expansive centers Hi-End Retail Showrooms,Corporate Reception Areas,Gaming centers Museums, Theaters and many more. 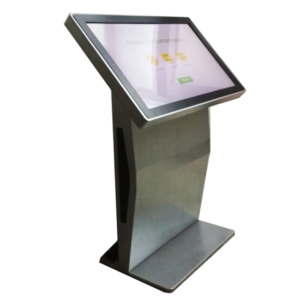 The Multi-touch Interactive Overlay “eistouch” is compatible with a large number of Industrial grade and commercial displays from Samsung, Sony, LG, Sharp, Philips, Planar, Panasonic and meny more. 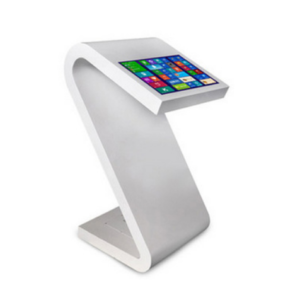 Bespoke Overlays are also offered for any applications. 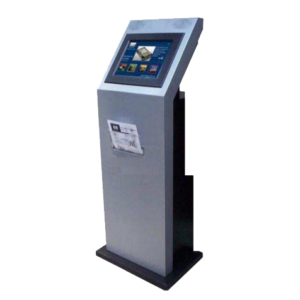 It goes beyond traditional single touch functions and enables multiple users to manipulate content and collaborate through gestures utilizing Multi Touch points. 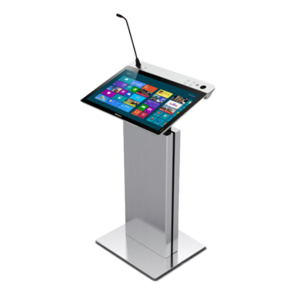 Digital Lectern - mixing computer technology, dis-play technology, audio technology, touch technolo-gy, automatic control technology, dealing with the information such as video, audio, text, images, and can automatically adjust height, meeting the demand of various speech environment. 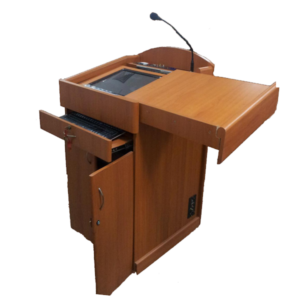 Smart lectern suits board meetings, press conferences, seminars, lectu-res and formal speaking events.